The journey of their music has found the band relishing the unpredictable, embracing the unknown and exploring the possibility of where the music was capable of taking them. Going beyond the remarkable, Neurosis have become unforgettable. 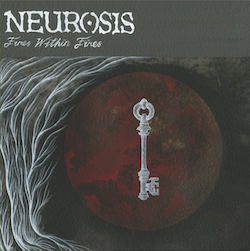 Fires Within Fires is the next powerful step towards a destination that has long been and continues to be the very heart of „becoming“ for Neurosis. 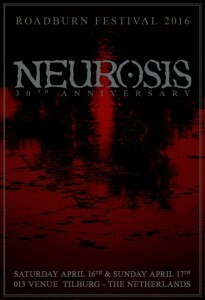 Neurot Recordings shall release the album on 23rd September worldwide. Pre orders are now being taken via the Neurot webstore. 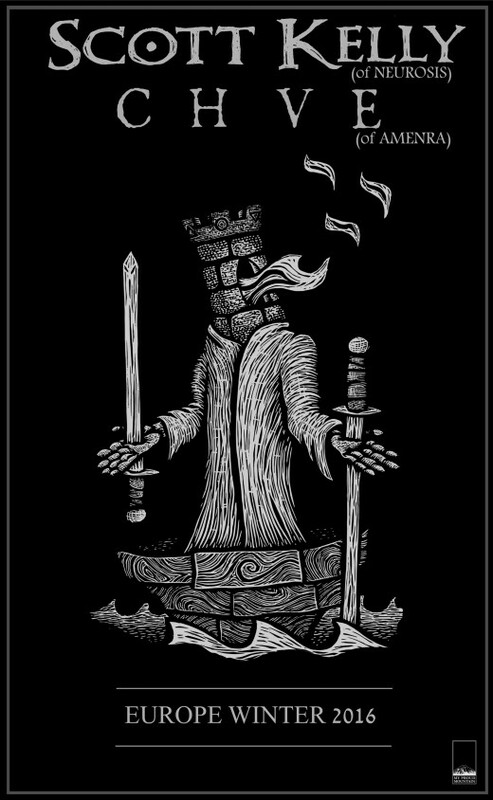 Die Neurosis-Tour für Deutschland, Österreich und die Schweiz wird präsenteiert von My Proud Mountain, Metal Hammer, Visions, Ox & Livegigs, Sludge Worm und Noisey. 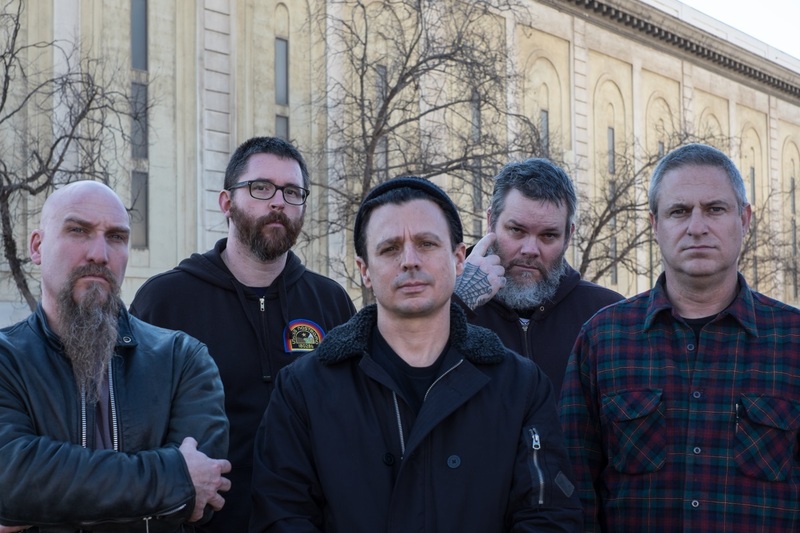 As the key events of their 30 year milestone unfold, it comes with real pleasure to officially announce the name and release date of Neurosis‘ eleventh full length. 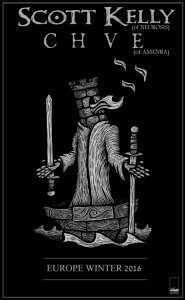 Fires Within Fires shall be released on 23rd September via Neurot Recordings. More specific album details are imminent, but in the meantime fans can catch the band at one of twelve dates across Europe in August. They will be joined on select dates by Latvia’s fascinating experimental trio, Tesa. 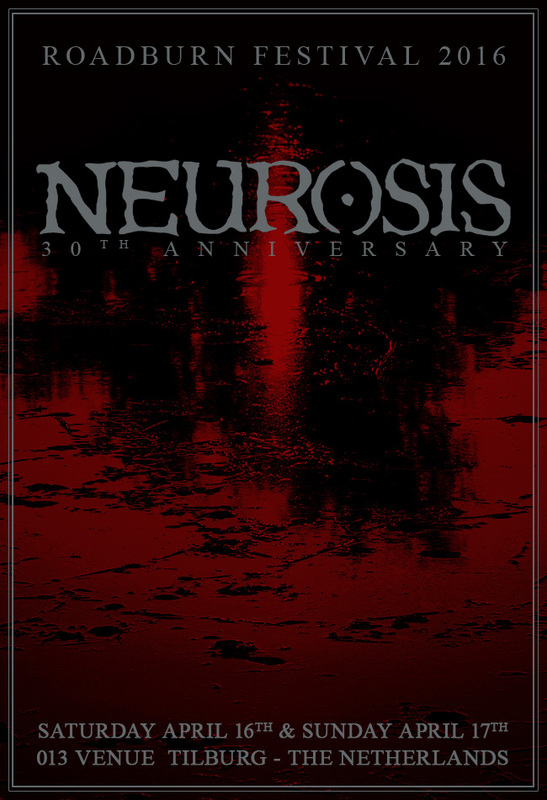 Neurosis are in fine form following recent and rapturously received shows in San Francisco and Roadburn, join us if you can in marking their 30 year anniversary.